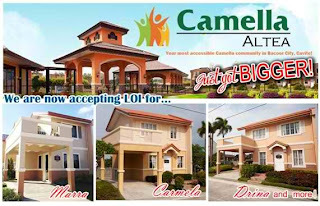 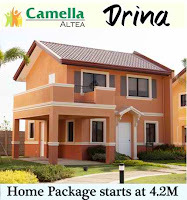 Camella Altea recently introduce two of their hot selling model units the Rina and Marga . 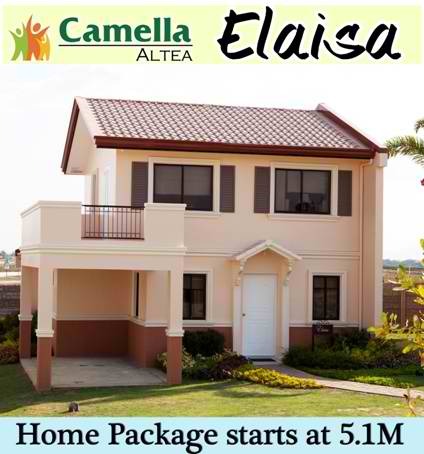 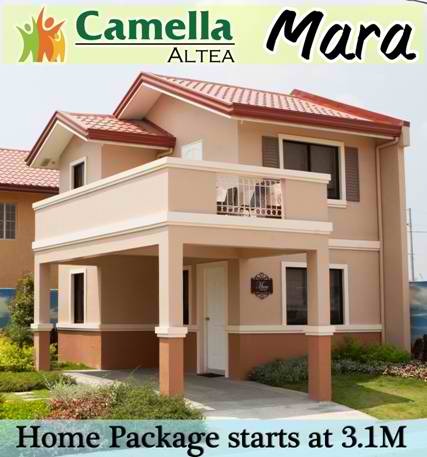 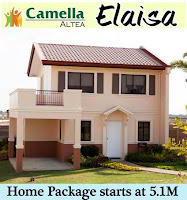 But due on public demand they already launched the other units named Carmela, Drina, Elaisa and Mara . 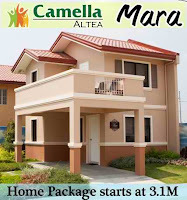 Exact pricing and updated map – to follow . 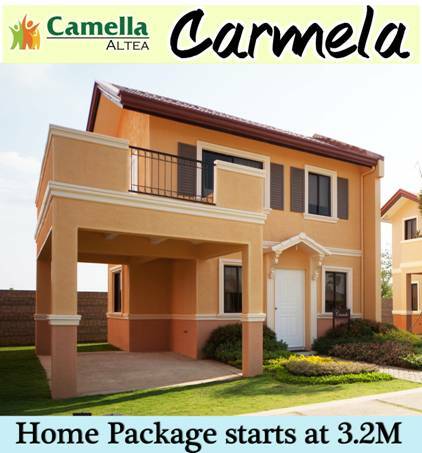 Bigger homes , wider options at Camella Altea .